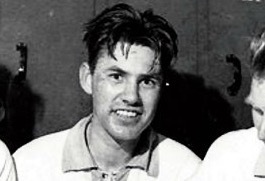 Boye-Karlsen was to win 58 full caps for Norway, scoring 4 goals. He won three league titles with Larvik Turn (1953, 1954 and 1956) and was a Norwegian Cup winner with Lyn in 1946. He took part in the 1952 summer Olympics staged in Oslo. He was known as a physical player who tackled well and never gave up. During the winter of 1941 Boye fled to Sweden. He was with one of the famous Kvarstad-boats heading for England. The boat was torpedoed on Good Friday 1942, but Boye was taken on board in an English Navy ship. During the rest of the war he served in England in a Catalina plane in the 333-squadron and carried out a number trips to and from Norway. During the war, he played 48 war league matches for Dundee. 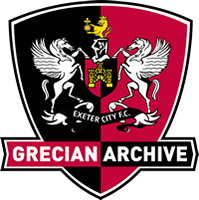 He also made one guest appearance for Exeter City when he was stationed in the South West, that being in a 1-0 home defeat against Crystal Palace in October 1945.